Act! is the best-selling contact management solution in the world with over 4 million users that will help you build relationships and get results. The Act! 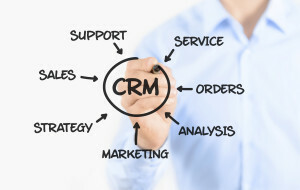 range delivers industry leading contact and customer management to individuals and organisations involved in selling and offer functions where customer management of contact details, activities and communication is critical to success. Act! allows you to choose the best deployment for your business. Premium has been designed to benefit larger/remote teams which need to access secure, synchronised data. We are passionate about service. Our focus is on enabling our clients to work more effectively and productively. 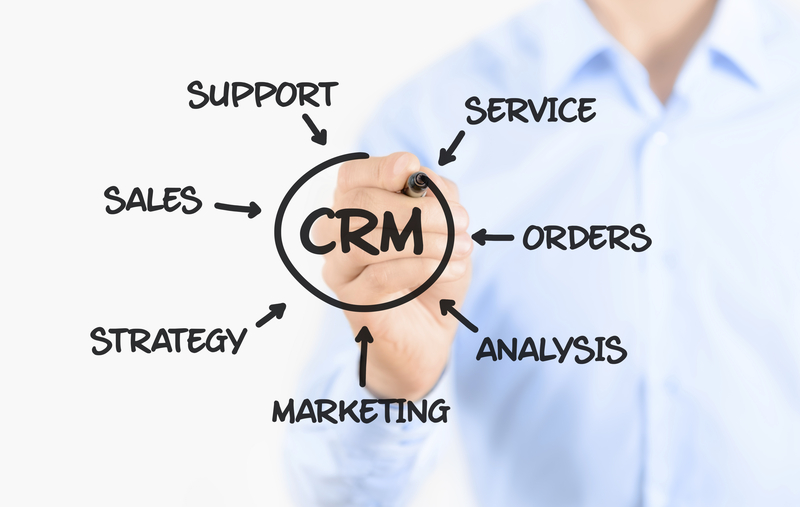 Zoho CRM is completely cloud based and integrates with many applications such as Google and Microsoft Outlook. Zoho offers three different packages. The free edition comes with basic sales force, marketing, and customer support automation with reporting, forecasting, and Web forms. The Professional edition adds inventory management plus custom data, security, and workflow management. The top level Enterprise provides group chat, Web tabs, auto-responders, case escalation rules, and some additional data manipulation tools.